US DOT training…who needs it? You might. 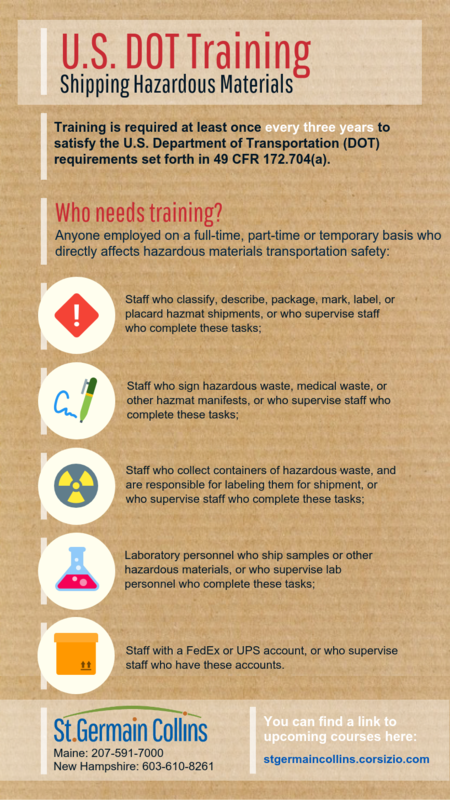 Training is required every three years for anyone who directly affects hazardous materials transportation safety. See infographic below for more details. 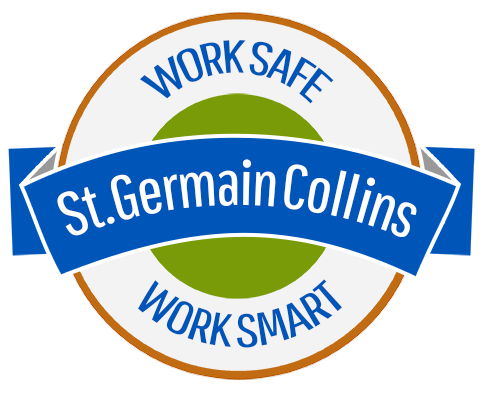 And US DOT Shipping Hazardous Materials course listings are here: https://stgermaincollins.corsizio.com.